The sheet pile steel grades of our hot-rolled steel sheet piles meet DIN EN 10248-1. 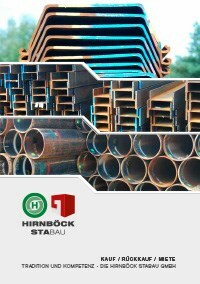 Steels according to DIN EN 10025 (structural steels), DIN EN 10155 (weather-resistant structural steels) or other regulations can also be supplied on request. High-strength, weldable sheet pile wall steels with a minimum yield strength of up to 460 N / mm2 according to works standards are available. You need consultations on our sheet piles or have questions about our products? Contact us today! For the higher-strength sheet pile wall steels S390GP and S430GP, the approval notice dated February 1st, 2010 presents the building approval Z-30.1-17.